Eva is a passionate dancer. 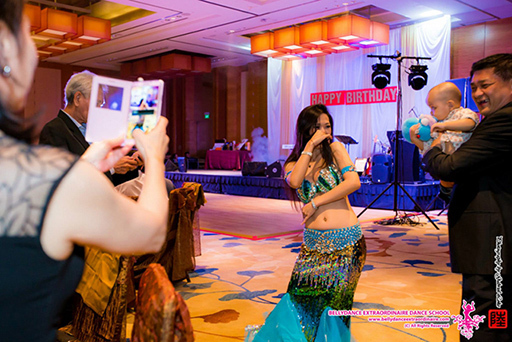 Since she took her first belly dance class in Malaysia, in 2009 - the mesmerizing beauty of bellydance movements have captured her heart: From that day onwards, she knew she love bellydance. Eva continues her passion in Bellydance Extraordinaire, trained by the Founder and Principal, Jamila. 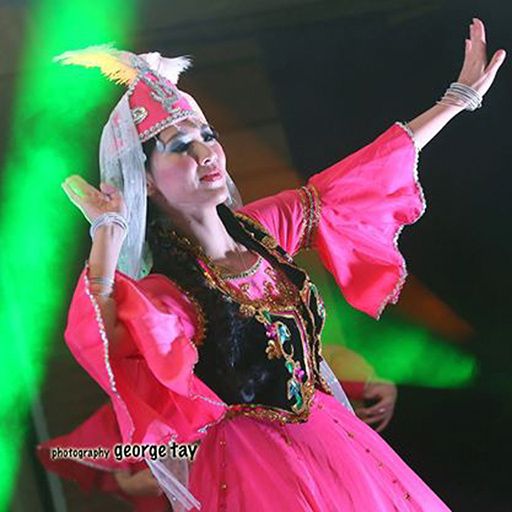 She grew up being a part of the wonderful Bellydance Extraordinaire Star Troupe performing dance team. 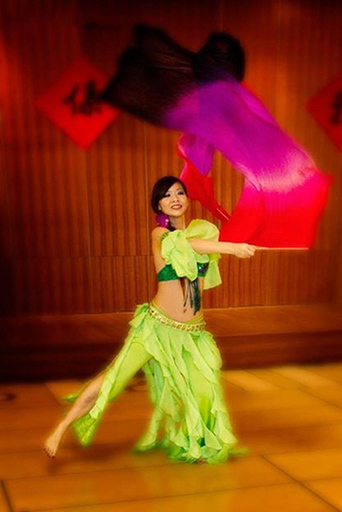 She regularly performs as a soloist or troupe for restaurants, corporate events and private parties. 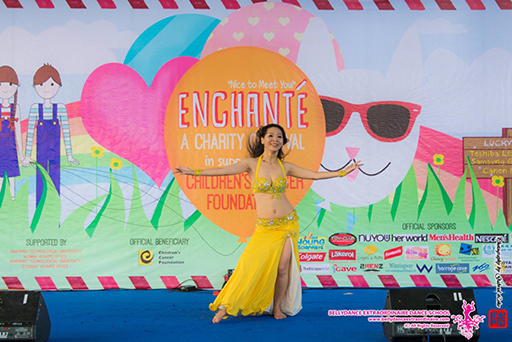 BellyDance gives her energy, life, and dream. It has given her confidence, sensuality, femininity, and she loves to express herself through this beautiful art. Eva dreams of becoming a professional artist who can touch people's hearts through dancing. Through her love of the dance, she put her heart and soul to keep pursuing her dream.